Toss the mascara and enjoy the convenience of individually applied lash extensions! 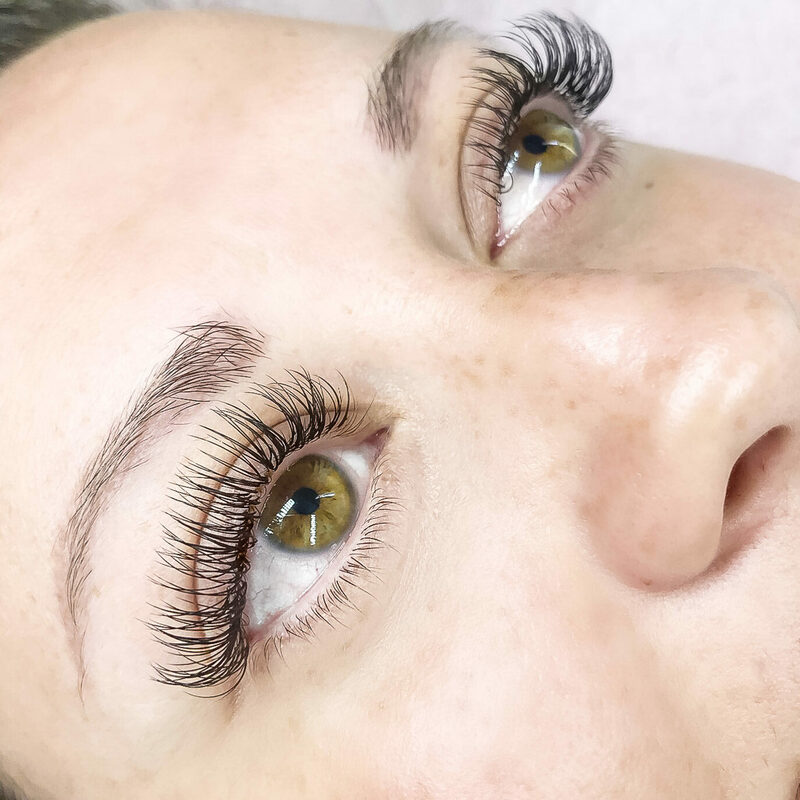 Our expertly trained lash artists use the latest techniques and the best quality products to accentuate the beauty of your eyes. Whether it’s a lovely, natural look you desire or a glamorous, Kardashian look, Love Beautiful Skin can give you the lashes you’ve always dreamed of. The health of your lashes is our first priority. That’s why we are extremely selective in the products we use and have chosen Minkys Eyelash Extensions products for our eyelash extensions. First we thoroughly cleanse the lashes before each and every lash application. We then use completely sterile tools to separate and begin the eyelash extension application. Through our years of experience and our attention to detail, we have chosen to use a lightweight lash that, when applied and cared for properly, should not damage your natural lashes. A full set of lashes takes about 2 hours to apply. Our application process is done in a tranquil spa room so you will feel relaxed and comfortable. 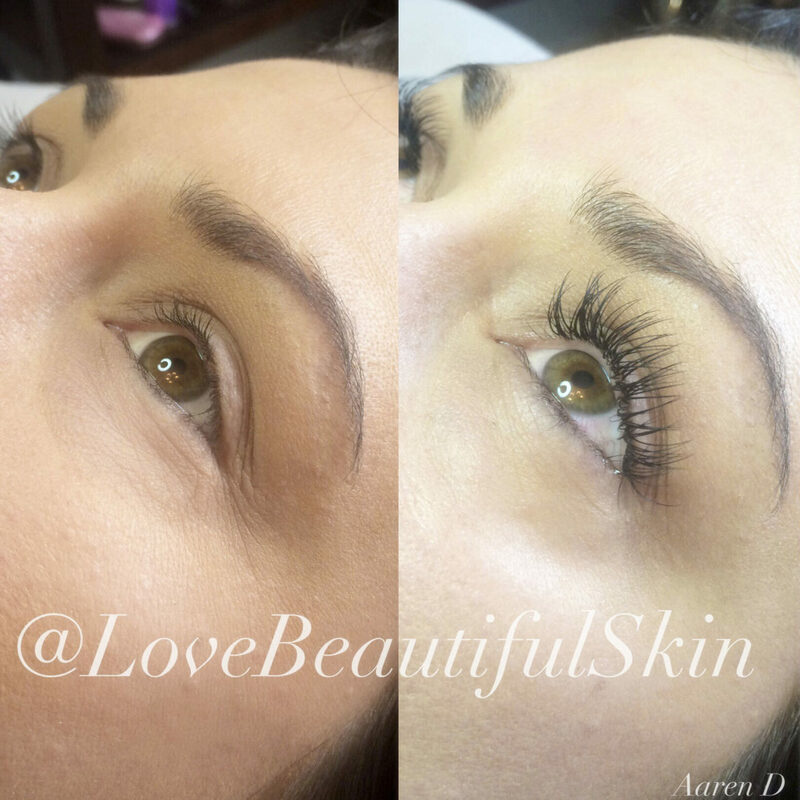 Your lash extensions will require a bit of maintenance to keep them looking full. Just as our natural eyelashes fall out, it is normal to lose 1-3 lash extensions daily. Lash Fills are recommended about every 2-3 weeks to keep the lashes looking full and maintained. Other factors such as skincare regimen, skin type, sleeping habits, makeup, and aftercare affect the durability and longevity of your lashes. Do you have sensitive eyes but would love to enhance your lashes with color and lift? Check out our Lash Lift & Tint service. We are committed to giving each of our guests the five-star treatment every time they visit the spa. We want your experience to be enjoyable and for you to leave feeling refreshed and beautiful. 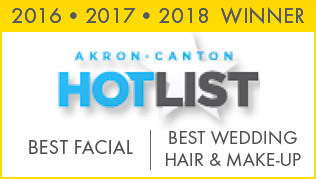 We offer lash extensions services for North Canton, Akron, Canton, Cleveland & Columbus, Ohio. Call or reach out to us to schedule your appointment today. We’d love to meet you!